ATLANTA - Feb. 14, 2019 - PRLog -- Georgia Hip-Hop artist Foolay DC is making waves on the southeastern music scene with the release of his new single, Know What It Is. To kick things off, he premiered the song at Atlanta's exclusive New Music Mondays showcase at the legendary Stankonia Studios on February 11th. Received enthusiastically by the audience and the official Coalition DJs network, the crowd-rocking song has officially been added to the Coalition's national network rotation. 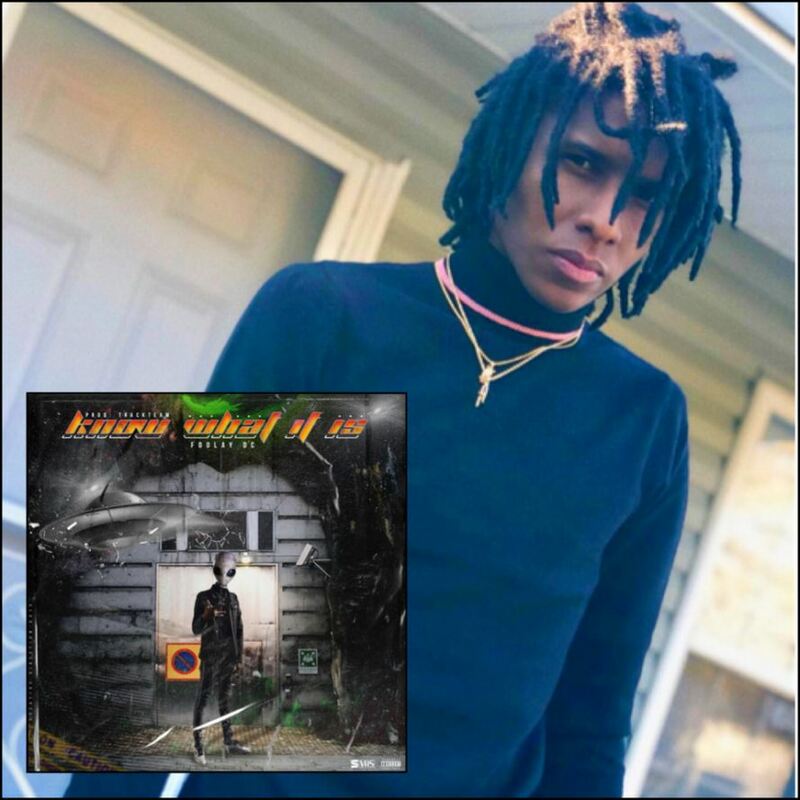 Produced by Track Team, Know What It Is boasts Foolay DC's signature smooth, lyrical delivery over a melodic, hypnotic track. The song takes you on a musical journey while successfully fusing the nuances of real life and street situations. Referring to himself as "Big Alien God," the 20-something artists carries tens of thousands of supporters across social media and is excited to present his 2019 musical releases as his most focused yet! In addition to upcoming shows, Know What It Is can currently be streamed on all major platforms including iTunes, Google Play, Spotify, Tidal and more. 2019 has served as a monumental business year for the performer as he is under new management with Atlanta's prestigious Ms. Flawless Entertainment, LLC. The award winning PR agency, Synergy PR Services is in place as his new public relations management team. His 2019 performance schedule is being developed and includes initial stops in the southeast.